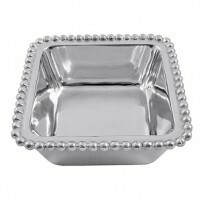 Remember how much you enjoyed raiding the candy dish at Grandma's house? 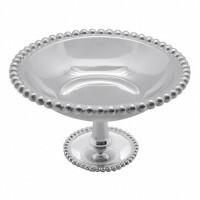 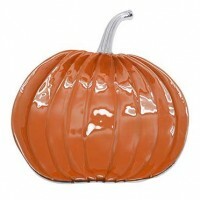 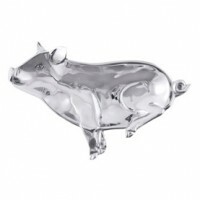 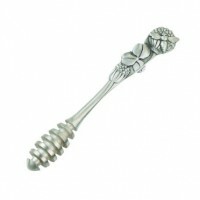 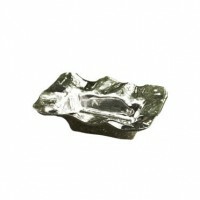 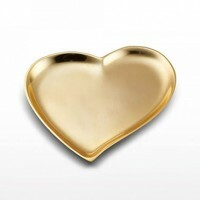 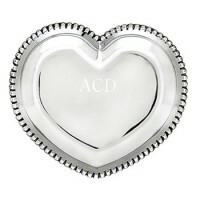 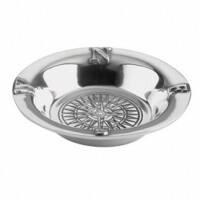 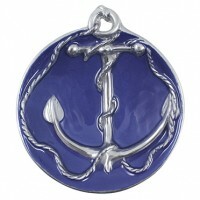 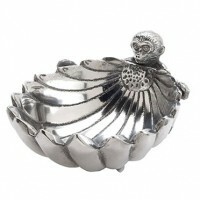 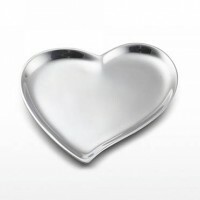 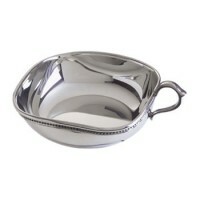 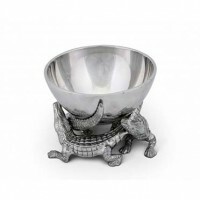 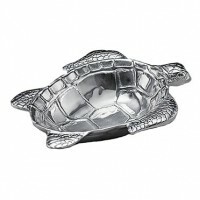 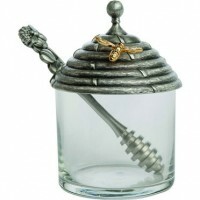 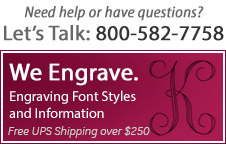 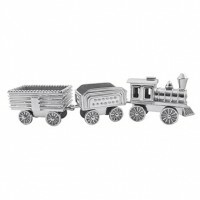 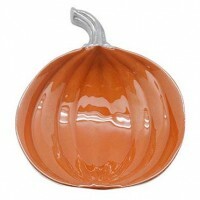 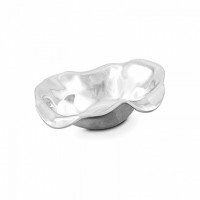 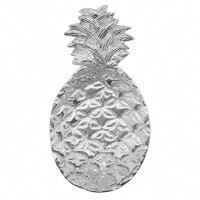 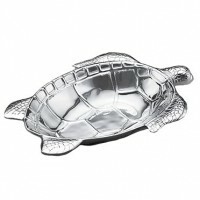 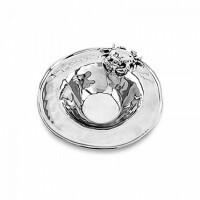 Time to add an heirloom candy dish in sterling silver or non-tarnishing pewter to your home. 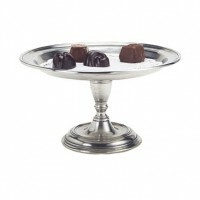 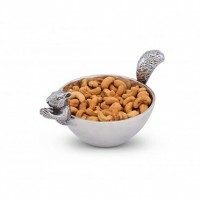 Choose from a selection of silver and pewter candy dishes and nut bowls...Grandma would certainly approve!